Sacramento Plumbing Company Domco Plumbing is a locally owned and a full-service plumbing company. 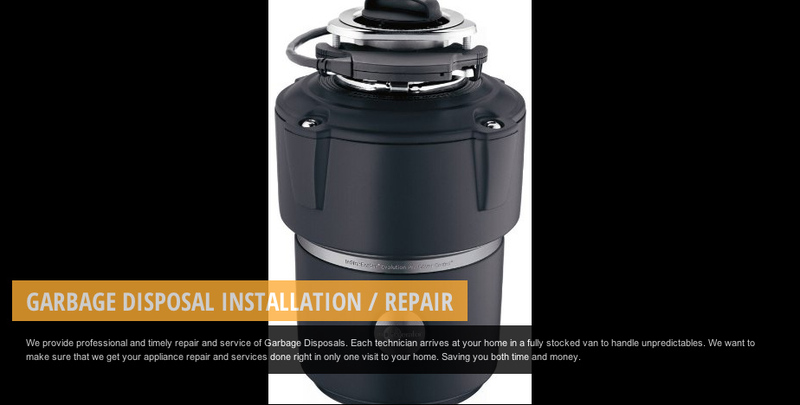 We have the experience and the expertise to handle all sewer and drain problems in addition to providing all types of plumbing installation and repair including septic pumping. 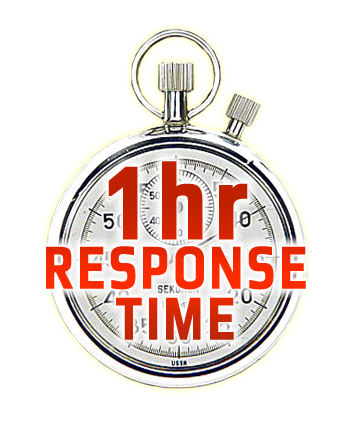 We offer Free Estimates and we charge by the job, not by the hour. Our many satisfied Sacramento plumbing customers voted us #1 in customer service – a title that we strive hard to maintain and deserve.  We offer 24-hour emergency service 7 days a week. Our expert plumbers are looking forward to helping with your sewer & drain problems, please call us at (916) 353-0203 to schedule a technician. 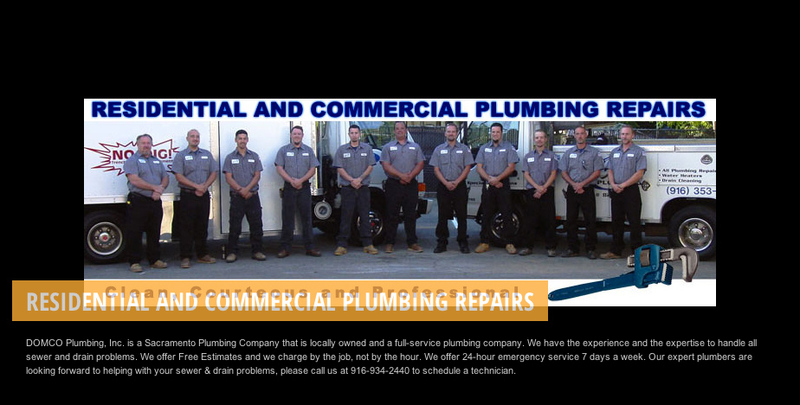 Our Commercial Plumbing company offers Plumbing Services in the Sacramento area. With our highly skilled trained staff we work quick to offer answers to your plumbing needs. Since we cover the greater Sacramento Area, often times our Plumbing Trucks are available just minutes from you anywhere in Sacramento, El Dorado, Placer and Amador county areas. 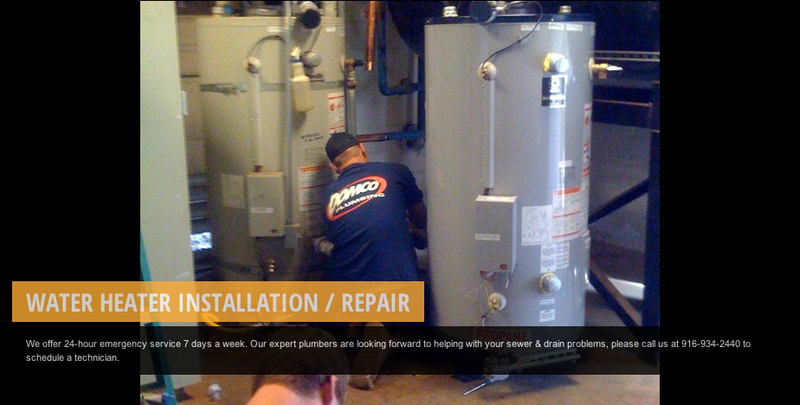 DOMCO Plumbing offers a variety of services, including commercial plumbing repair, residential plumbing, and installation of tankless water heaters. 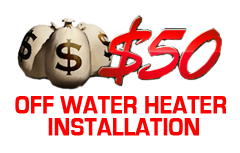 No matter what type of services you or your company are interested in, we offer Free Estimates that let you budget right from the start. Our plumbing repair service is dedicated to satisfaction, which is why we always provide honest, upfront pricing with no hidden charges. When requesting a plumbing repair service in Sacramento, CA, you can feel confident knowing that a professional plumber will arrive at your home or business, clean-cut, ready to work, and willing to answer any questions. Incorporated in 2003, DOMCO Plumbing, Inc. currently has 21 employees and 12 trucks serving Greater Sacramento, El Dorado, Placer and Amador counties. replacement and septic systems. We are committed to bringing high quality workmanship and products to every project whether service, new construction or remodeling. Our trucks are fully stocked and radio dispatched for a rapid response. 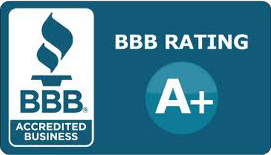 Please call us at (916) 353-0203 to schedule a free construction or service estimate.